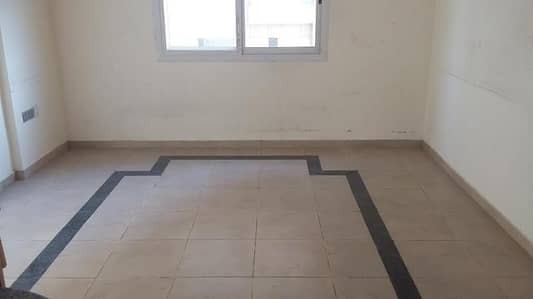 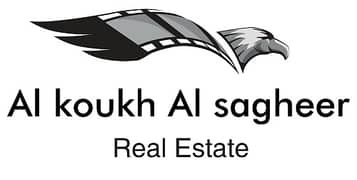 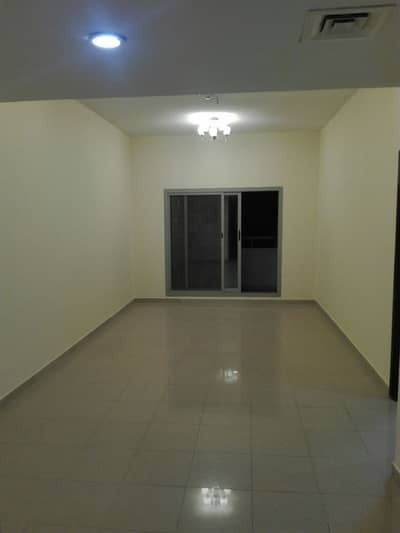 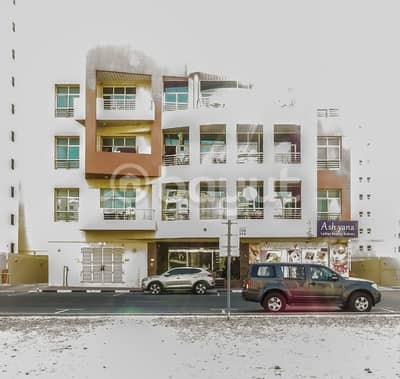 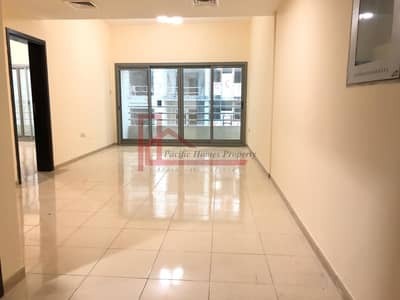 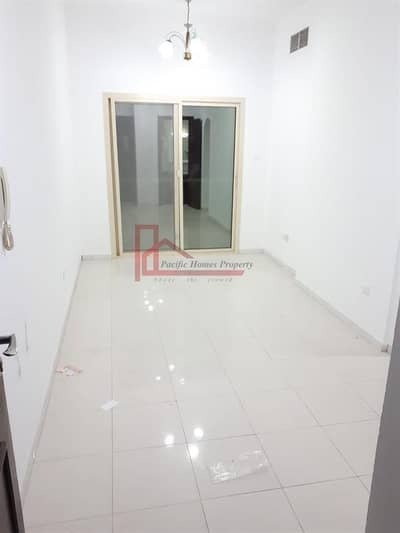 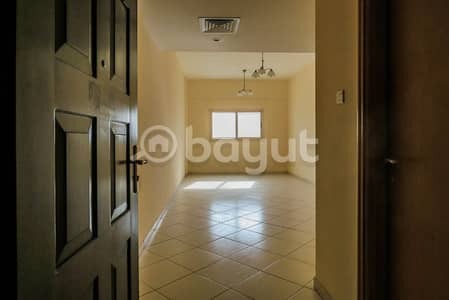 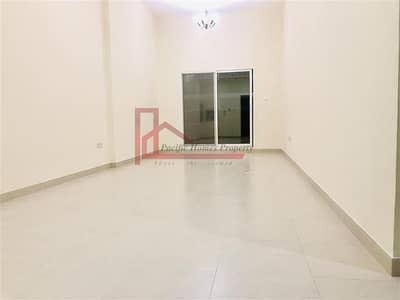 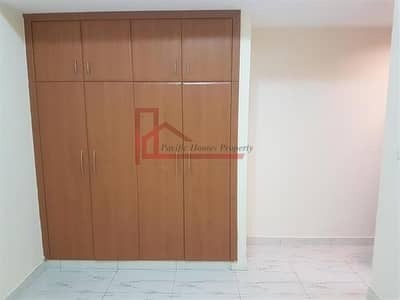 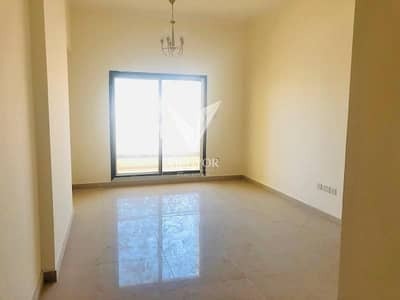 ELEGANT 2BHK for Rent in Al Nahda 2 | Limited Offer ONLY! 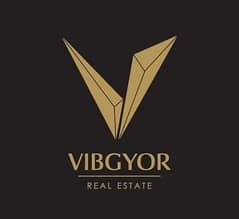 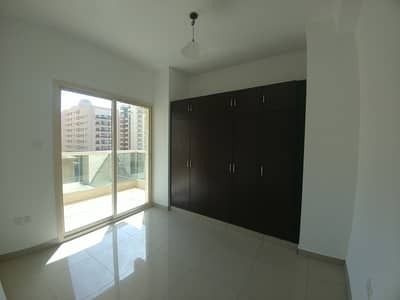 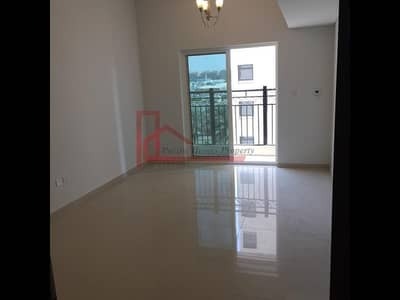 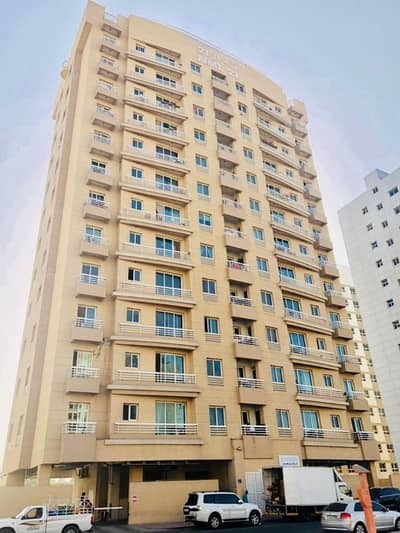 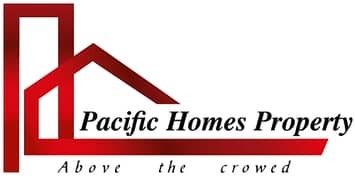 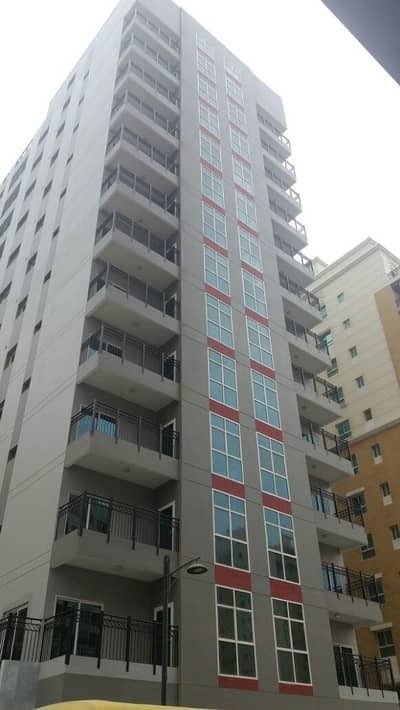 STARTING AED 52 K-BRAND NEW / FIRST TENANT !! 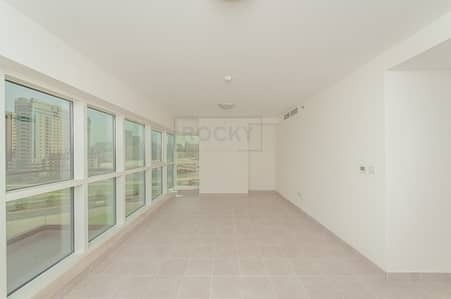 2 BEDROOM APARTMENT PARKING , GYM and SWIMMING POOL. 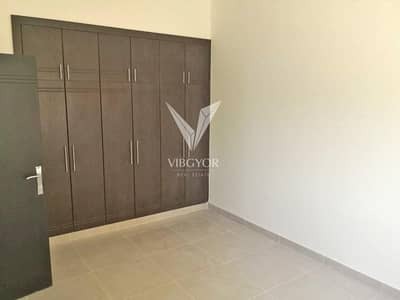 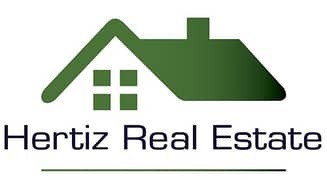 New Building, 2BR , - Wardrobes, Balcony, and Facilities. 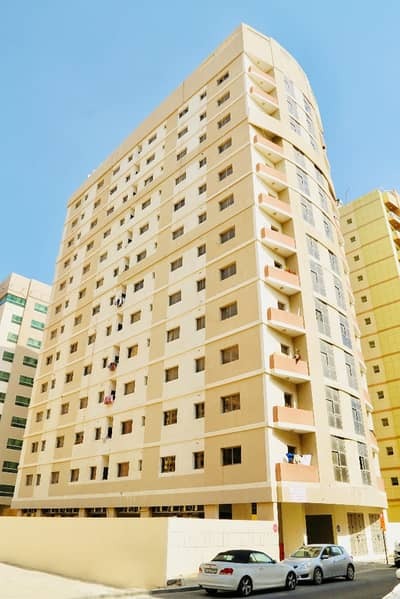 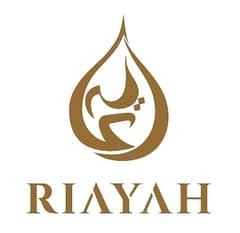 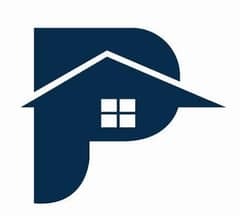 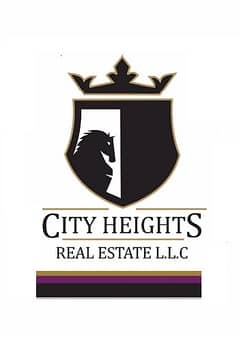 Looking to buy a property in Al Nahda instead?